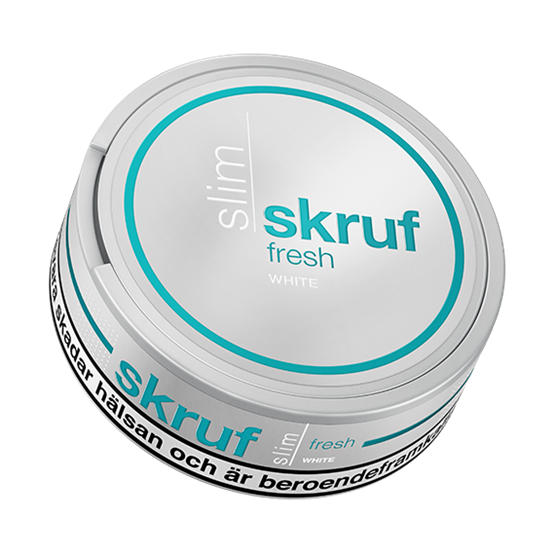 Skruf Slim Fresh White Portion has a tangible taste of spearmint. This portion differs from the other Skruf portions, as this has a slim fit portion. 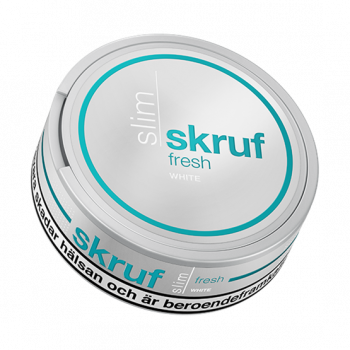 Skruf Slim Fresh White Portion is meant to sit better under your lip!